This captivating true story goes beyond the headlines to tell the story of the most compelling literary ‘hoax’ of our generation. Laura Albert (Laura Dern) writes as her “avatar,” a disenfranchised young queer man named JT LeRoy. When her debut novel becomes a best-seller and JT becomes the darling of the literary world, she comes up with a unique solution to preserve her anonymity but give life to her nom-de-plume. 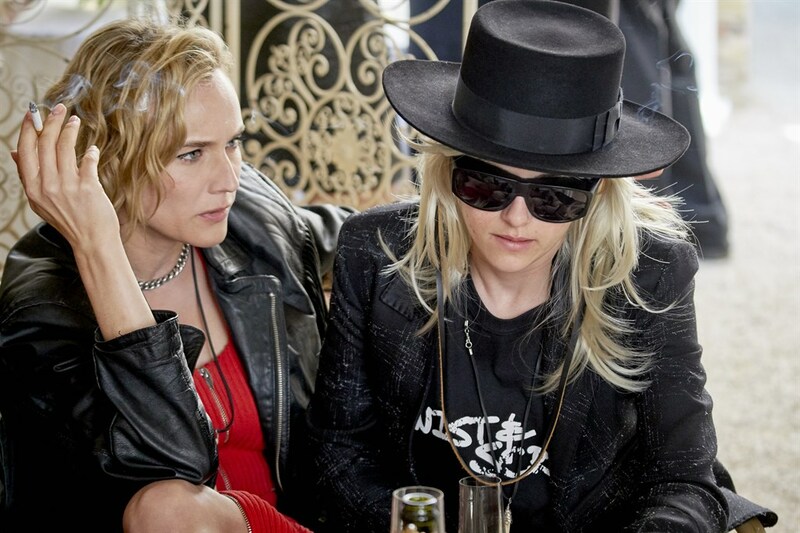 Enter her boyfriend’s androgynous sister Savannah Knoop (Kristen Stewart), who connects with Laura’s punk, feminist, outsider universe and agrees to be JT in the public eye. Together, they embark on a wild ride of double lives, infiltrating the Hollywood and literary elite, and discovering who they are while pretending to be someone else.